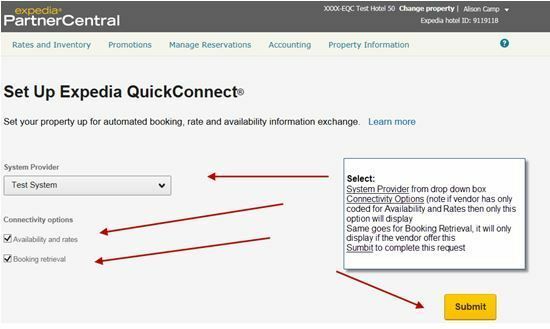 What do I need to do to sign up for Expedia connection? HOME > CHANNEL MANAGER > What do I need to do to sign up for Expedia connection? STEP 2: From the top menu, select ROOMS AND RATES. 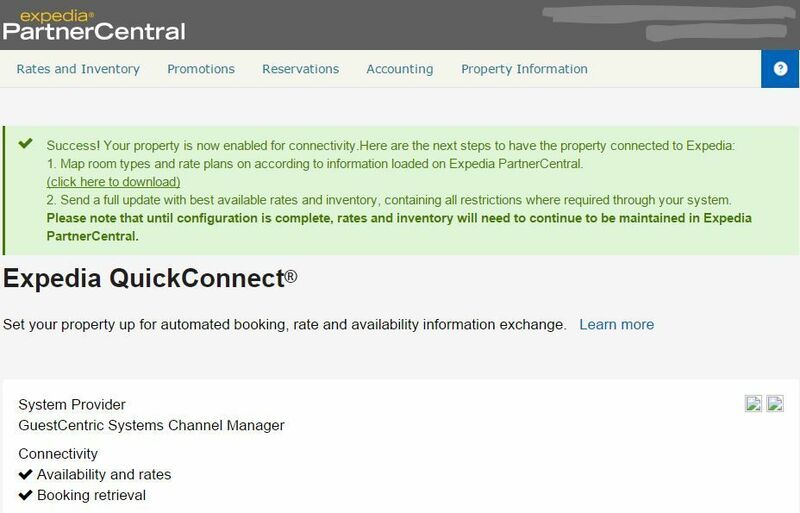 STEP 7: Expedia will now send an email to the hotel & Guestcentric Systems with the needed details to proceed with the activation on our channel manager. Only after completing all the steps above will we be able to proceed with channel activation and relevant mappings on Guestcentric. Be aware that if you have allotment contracted, our channel manager wont be able to stop sales on the given dates, but you will be duly notified while publishing on revenue area.